Losing a loved one is not easy, and it is something that comes with a lot of varied emotions. You shouldn’t feel guilty about the emotions that you’re feeling as you grieve, nor should you try to suppress them, but you may be surprised by them. There are so many emotions, and so many layers of emotions that you might feel at once, that we couldn’t cover them all in a brief blog post, but these are some of the primary ones. 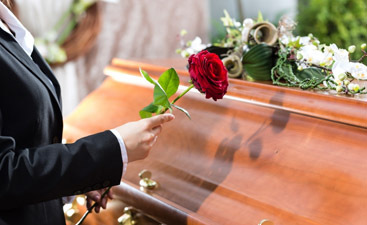 You may experience different emotions at different stages of the process, from the moments immediately after you realize that your loved one has gone on, through the burial or cremation process, to the memorial service and afterward. All of us here at Harmony Funeral Home extend to you our deepest wishes for your peace and comfort during the emotional experience of grieving. 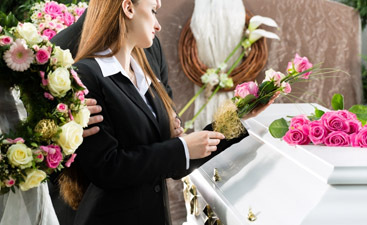 This is perhaps the most common and universal emotion to experience at a funeral. The experience of loss naturally results in sadness, and the more you loved and cherished the one you lost, the more sadness you’ll probably feel. When someone passes away, it’s not wise to try to suppress sadness or try to talk yourself out of being sad. It’s ok to be sad. It’s natural to experience the ache of loss, and denying that emotion from expressing itself can hinder the grieving process. When you lose someone you love, especially if it was a spouse, you can expect to feel great loneliness at their passing. The more time you spent together, the more you will feel the void when you lose them. This loneliness can be acute and long-lasting, so it’s important to seek the company and comfort of others in the days and weeks following your loss. However, it’s also ok to want to be alone and to realize that you will never find complete solace in the comfort and presence of other people. No one can replace your loved one. Does the world spin without meaning when you no longer have the person you loved by your side? This is a universal experience for people who have lost someone close. It seems incredible that normal life and mundane tasks should still be happening, and things seem to lose all their luster. It takes a lot of courage to keep going when the meaning and purpose of everything in the world seems to have been drained out of your existence. Expect everyday things like eating, getting out of bed, and personal hygiene to become harder while you’re suffering from grief. Death can evoke a certain sense of indignation in all of us, if we stop to think about it. “How dare you rob me of the dearest person in the world?” The grief of loss causes us to want to shake our fist at the universe and protest the grim reaper in rage and frustration. Again, this is a natural and universal emotion to experience while you are grieving, and the anger will probably be the most acute when the grief is the freshest. You may find that you grieve the passing of different loved ones differently, and anger (or any of these emotions) may or may be present. 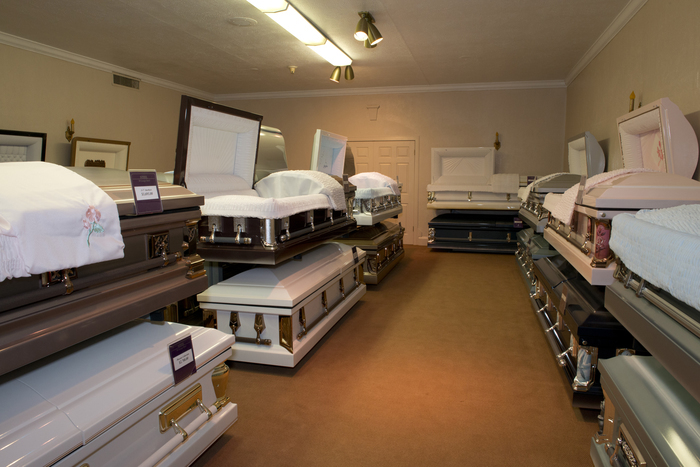 When you need direct cremation, burial, memorial services, or other funeral home services, please contact Harmony Funeral Home. 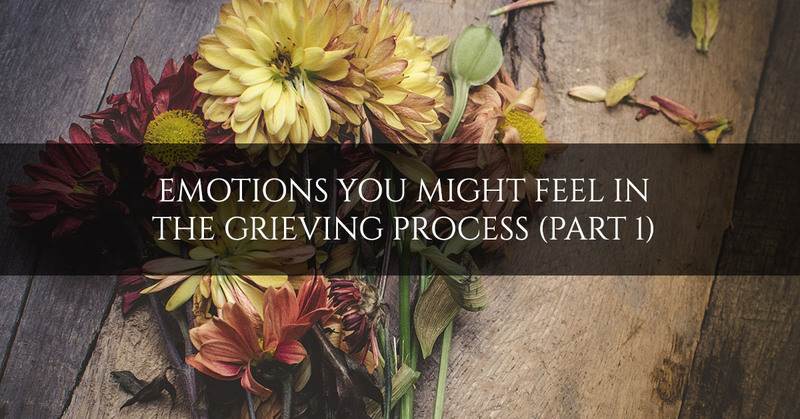 Stay tuned for our next blog, when we’ll cover more emotions that you might experience during the grieving process.